Follow the latest Airlines news, videos, and analysis from ABC News. 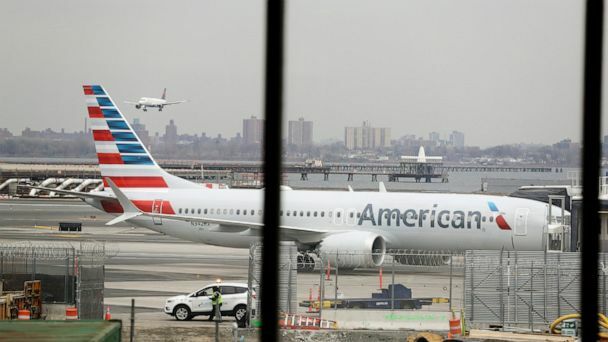 The American Airlines plane was leaving JFK airport for Los Angeles when it banked severely to the left; the NTSB assigned a team of six to investigate. In an effort to plan for the busy summer travel season, all 737 MAX planes at American Airlines will remain grounded through at least August 19, according to AA's CEO. A United Airlines flight heading for Houston was forced to make an emergency landing in Dallas. A new global flight-tracking system could prevent another Malaysian Airlines flight 370 disappearance mystery. 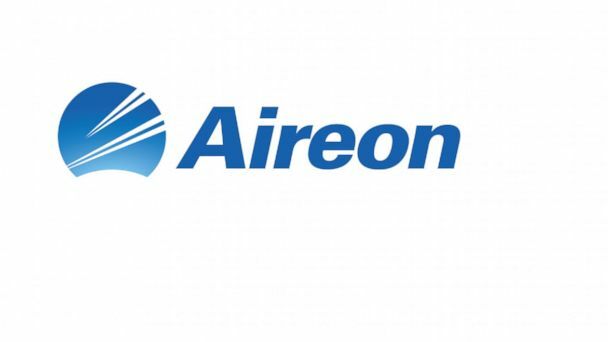 The groundings were lifted for some airlines within an hour Monday morning. 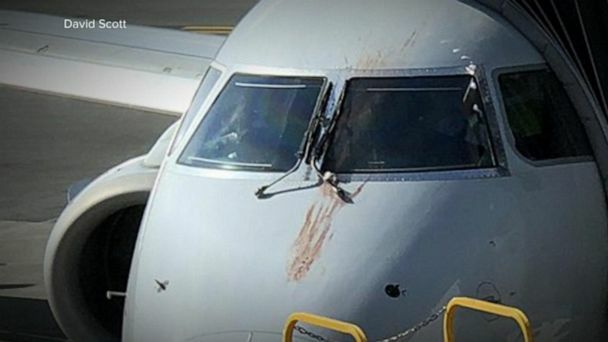 The plane, en route to LaGuardia Airport, landed safely back at Boston's Logan Airport after hitting a flock of geese shortly after takeoff. 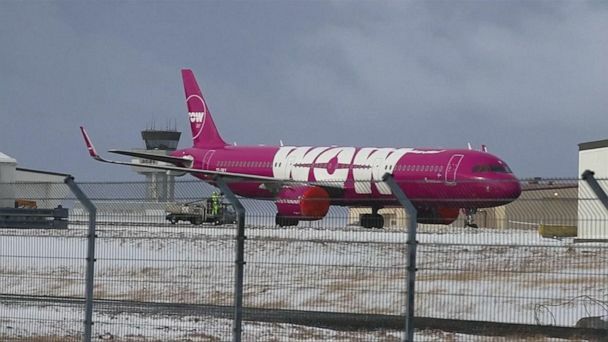 The Icelandic airline is small but popular because of its low prices; it had been struggling for months and failed to raise enough money to continue operating. 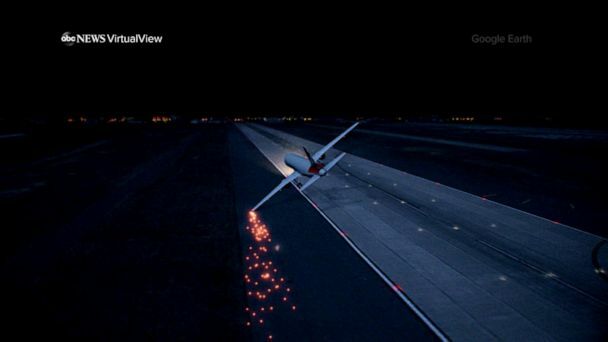 Neither the pilot nor air traffic controllers noticed that an incorrect flight plan had been loaded. A growing list of airline carriers around the world are grounding their fleets of Boeing 737 Max 8 aircraft in the wake of a crash that killed all 157 people on board. A growing list of airlines around the world are grounding their fleets of Boeing 737 Max 8 aircraft in the wake of the Ethiopian Airlines crash that killed all 157 people on board. The Boeing 777 with 329 people on board experienced turbulence en route to JFK airport from Istanbul, injuring 29 passengers and one flight attendant. 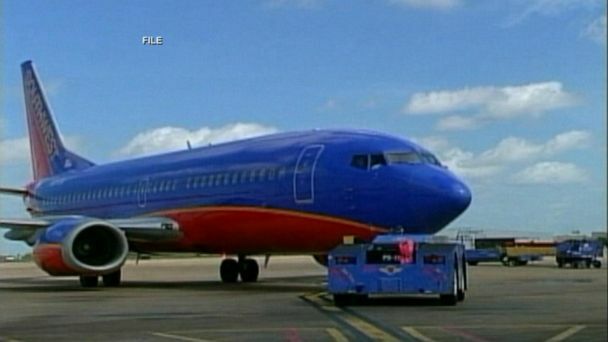 The new Boeing 737 was carrying 157 passengers, including 8 Americans. This was the second crash for this new model of airplane. A Canadian flight had been diverted to the airport because of a fire. The United Embraer EMB-145XR commuter jet slid off the runway after landing, apparently causing the landing gear to be sheared off as it came to a stop. American Airlines forced a woman and her child off a flight after an employee believed a dry-skin genetic condition could have been a contagious rash. The National Transportation Safety Board has put an acoustic sensor in the mud but neither black boxes have been heard yet. Airport officials said the plane landed safely after declaring an emergency in the air over concerns of a possible blown tire. Travelers waiting to go through security took off running when they feared he had a gun. Orlando Police arrested the man, who they say was unarmed. A small plane crashed in Kenya's Great Rift Valley region on Wednesday, killing all five people on board, including at least two Americans. American Airlines has rebooked passengers at England's Manchester airport who were bound for Philadelphia. Two pilots and three flight attendants on the American Airlines flight were treated after it landed safely in Miami. A JetBlue flight returned to Los Angeles International Airport on Thursday after the crew onboard reported a possible lightning strike. The record cold is wreaking havoc on air travel as airlines race to de-ice planes and many more flight cancellations are still to come. 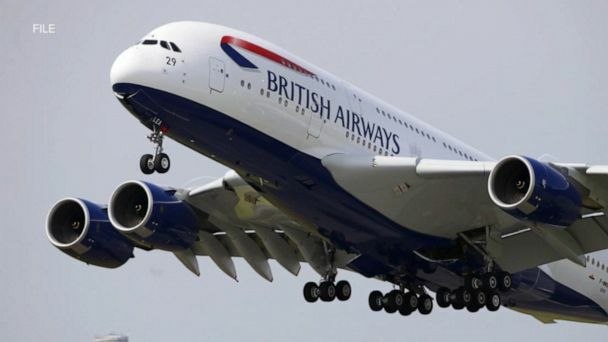 The plane, originally bound for New York, was diverted to San Francisco. FAA says flight delays in NY and Florida due to air traffic control absences. American Airlines booted a couple because passengers complained about their body odor. "There's nothing wrong with us," Yossi Adler told WPLG after being taken off the American Airlines flight with his wife and daughter. 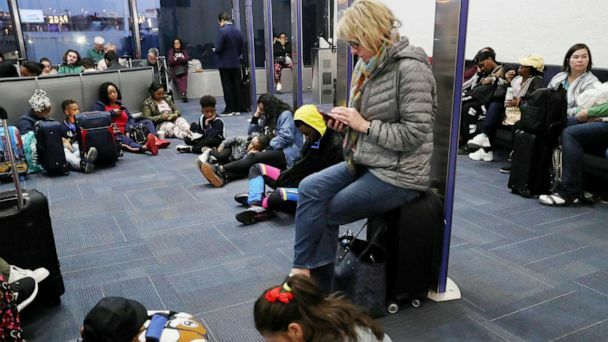 All flights in and out of New Jersey's Newark Liberty International Airport were stopped after a drone was spotted near the path of arriving flights. The flight, which was scheduled to travel from Newark to Hong Kong, was forced to make an emergency landing in Canada because of a sick passenger. Hundreds of passengers aboard a United flight to Hong Kong were forced to stay on an icy, remote runway in Canada for more than 12 hours after being diverted for a medical emergency. Jeffrey Tanner Libby, 21, reportedly got a break-up text from his girlfriend before the Dallas-bound flight left for Britain, British media said. Investigators are still piecing together why the Lion Air flight nosedived into the Java Sea, killing 189 people, but less than a year ago, there was an unimaginable plane disaster here in the US. Capt. Chesley Sullenberger recalled how he and his co-pilots pulled off the incredible emergency landing in the Hudson River as passengers described their final thoughts during the harrowing plunge. Chesley 'Sully' Sullenberger says his mind was focused only on the landing. Clay Presley, Vallie Collins and Eric Stevenson discuss the incident 10 years later. 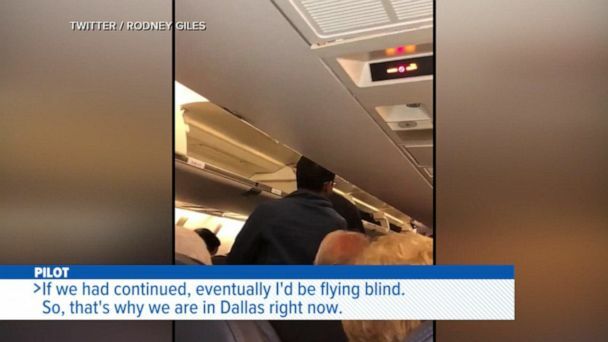 Passengers from Flight 1549 recall what it was like being on the plane when Capt. Chesley Sullenberger successfully made an emergency landing on the Hudson River. Hero pilot Sully Sullenberger returns to the Hudson River to reflect on the day he safely landed a passenger plane on the water. The device could offer insight into the final moments of the fatal flight. Whatever you are planning to do in 2019, the best time to buy low-cost airfare tickets for your planned trips and vacations is right now. Two pilots and three flight attendants fell ill on a flight from Philadelphia to Fort Lauderdale; none of the passengers were affected. A glitch in Cathay Pacific's system sold round-trip tickets from Vietnam to New York for cheap on New Year's Eve. The TSA says its adding officers to deal with 45 million expected travelers, 5 percent more than last year, and there are some changes to what may be checked at security. Which airline has the cheapest tickets? Here’s question I get a lot: Which airline has the cheapest tickets? Answer: They all do, at one time or another.